James Spader has been cast as the villain Ultron in the second Avengers movie. The sequel will be released in May 2015. Joss Whedon returns as director for the sequel and Robert Downey Jr. and Mark Ruffalo will reprise their roles as Iron Man and The Hulk. 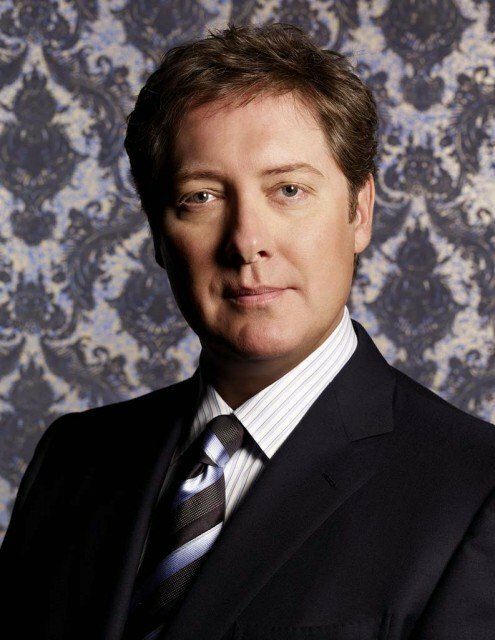 James Spader has won three Emmy awards for his role as attorney Alan Shore, who appeared in both Boston Legal and The Practice. James Spader has also starred in the American Office and last year’s Oscar-winning film Lincoln.